Wow, how time flies. I can’t believe it’s November! (Only 51 days until Christmas – don’t shoot the messenger :)). It seems like yesterday that we just broke in to 2016 and here we are rounding third and heading home to 2017! Just amazing!! FEC Movers and Shaker’s Social! 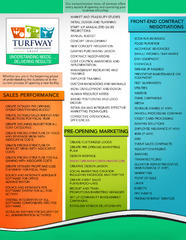 Turfway Entertainment is proud to be a co-sponsor of a premier group of vendors within our industry. 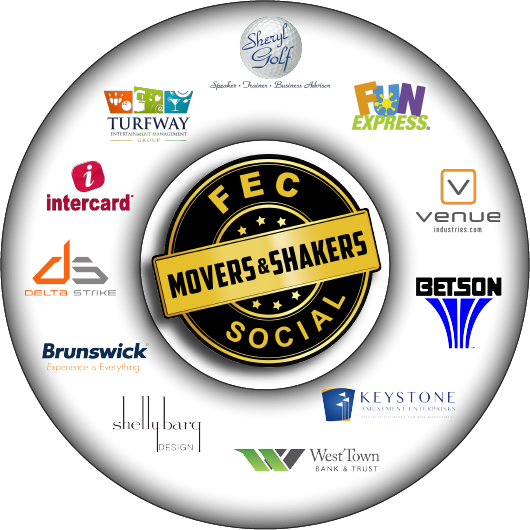 FEC Movers and Shakers is the creation of a group of some of the best vendors in our industry….On Thursday, November 17th at 7:30, our group will be coming together to host one of the best social events after the trade show day. 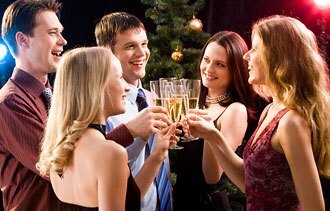 Spend some time with vendors in a social setting asking questions you may have missed during the craziness on the trade show floor….Open bar and light food provided…..
Are you a new build, remodel or expanding family entertainment center? This event is for you! 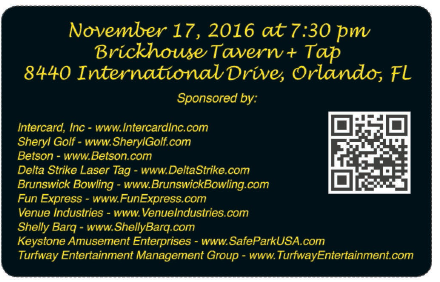 Email me for your VIP pass to this great event. 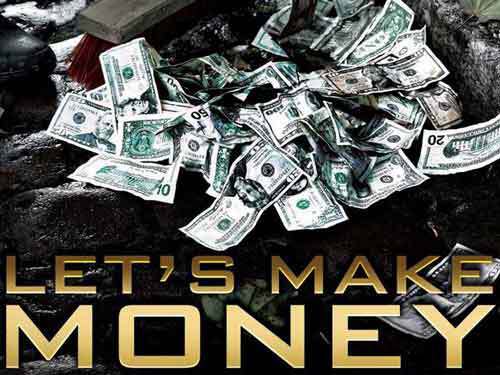 Let Us Help You Make Money!! All this for one low cost! Having funding challenges? Talk to us. We have lending partners that can underwrite your business effectively AND are SBA Preferred! *Funding will be dependent on appropraite qualification and receipt of all documents to bank in a timely basis. Need assistance throughout your build? 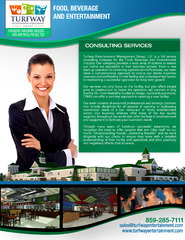 We can offer a turn key solution for your Brand! Ask us for your customized package to fit your needs! We want to take a moment and welcome Monkey Joe’s to our team! If you are looking for a franchise brand that works, reach out! 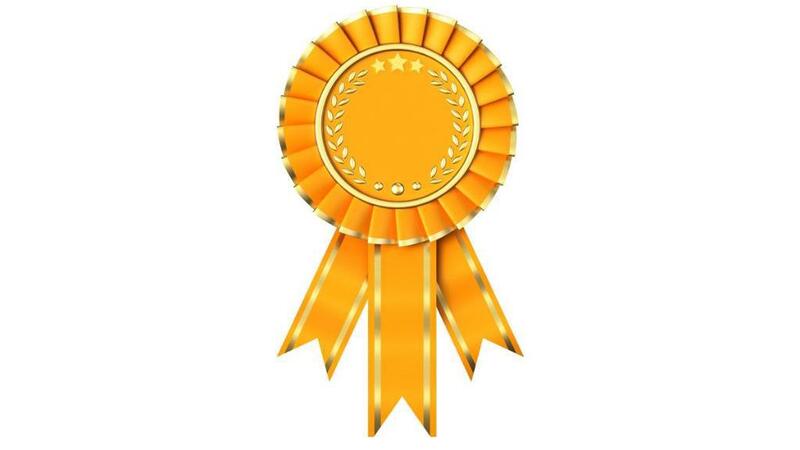 Monkey Joe’s is one of the leaders in the industry with great brand recognition throughout the United States! 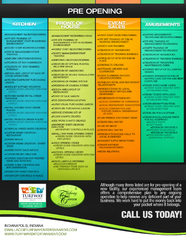 Call us today about your opportunity to own a great franchise!